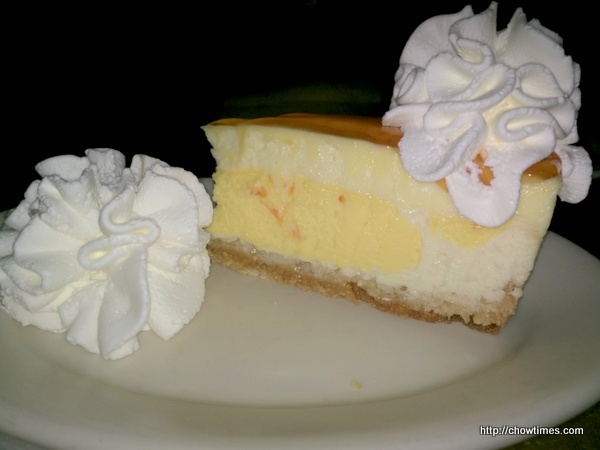 After the visit to the John Hancock Center, we went to The Cheesecake Factory on the ground floor for a snack. 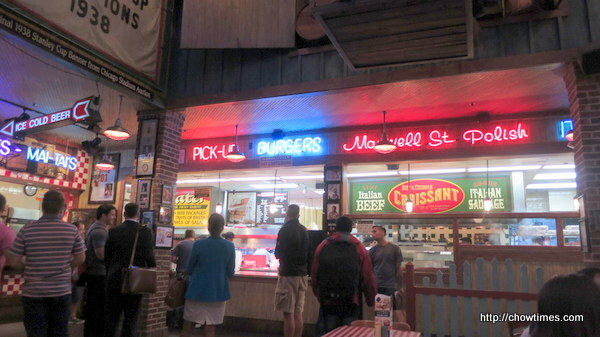 This is a popular location and there is a short wait for a table. 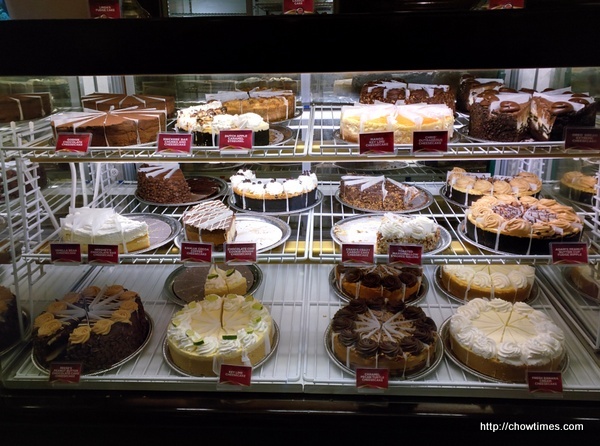 We simply had to gawk at the display of cakes while waiting for our table. The place was dim and not good for photography. We walked to the John Hancock Center from the Water Tower where we hopped off the Hop On Hop Off Bus. 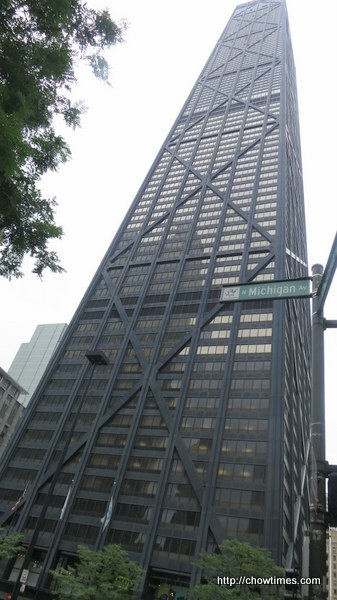 The John Hancock Center is another skyscraper with a 360 degree view observatory. The observatory is located on the 94th floor of the 100th floor building. Unfortunately, the TILT platform is closed for maintenance while we were there. Here are some of the views from the observatory. 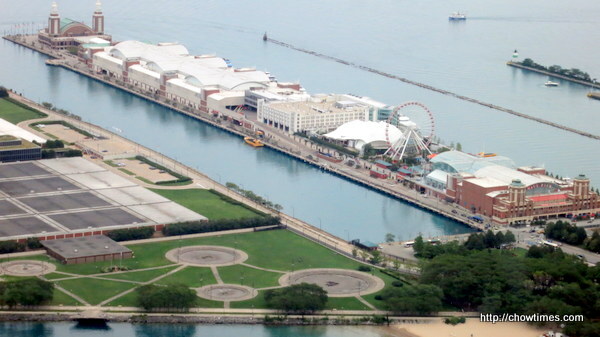 The above is the view of Navy Pier. 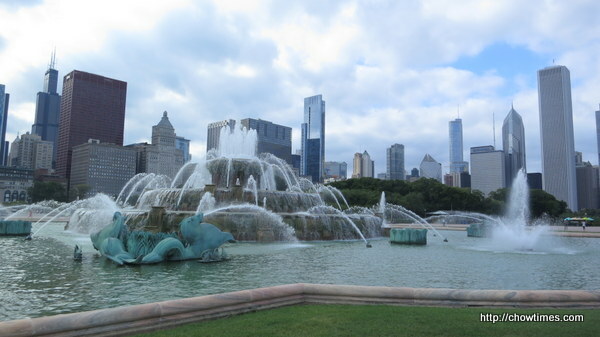 After our lunch in Chinatown, we took Uber to Buckingham Fountain, located in the center of Grant Park. 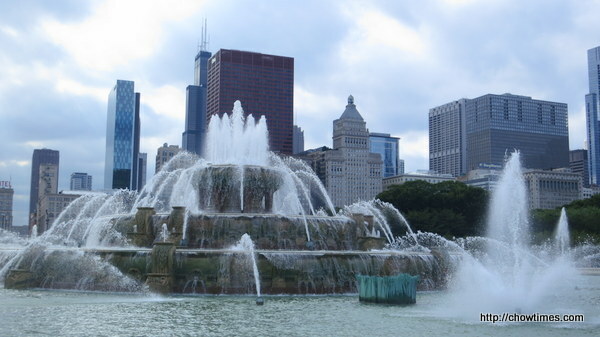 Buckingham Fountain is one of the largest fountains in the world. 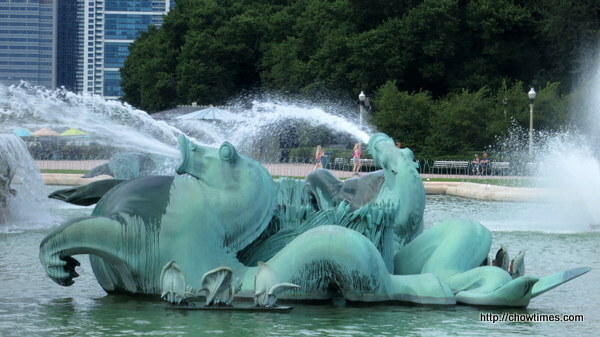 The four sea horses around the fountain symbolizes the four states; Illinois, Wisconsin, Michigan and Indiana which border Lake Michigan. 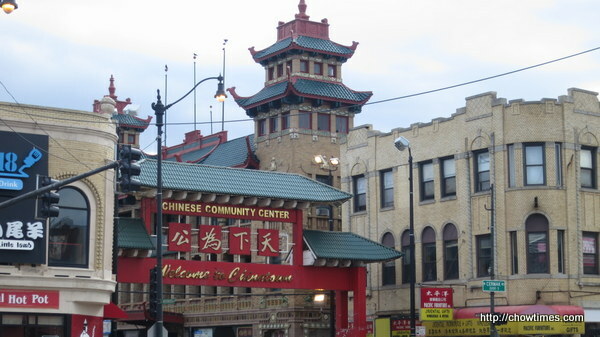 Chicago Chinatown is located at the South Side, which is not the safest place to explore. 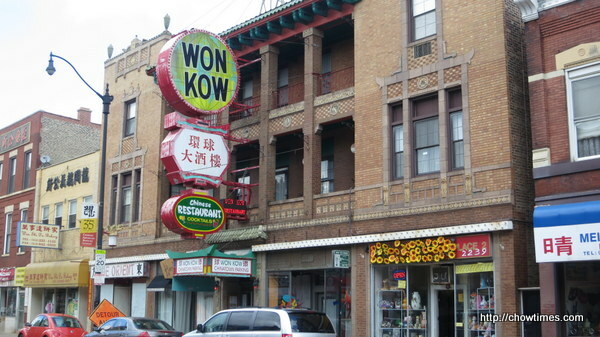 The Chicago Chinatown has over 100 years of history. 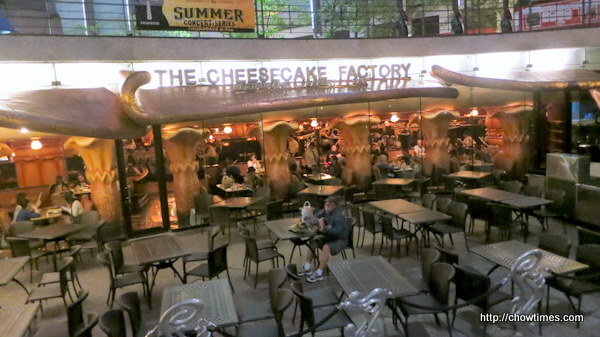 We find that it is not as buzzing as the Toronto Chinatown that we recently visited. 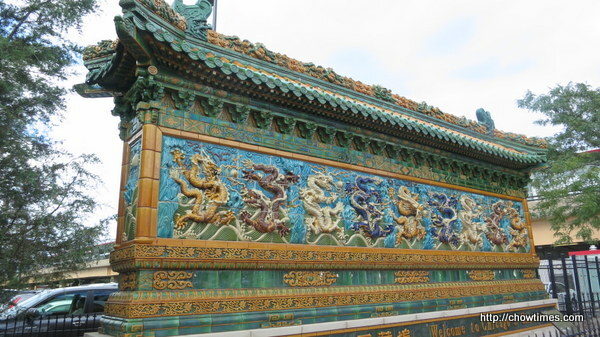 The Chinatown Gate which is modeled after a wall in Beijing. 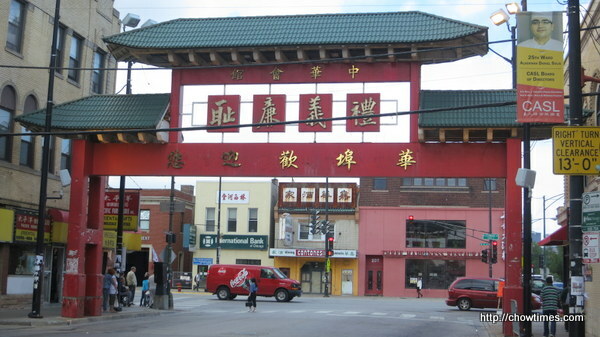 View of the Chinatown Gate from a different side. 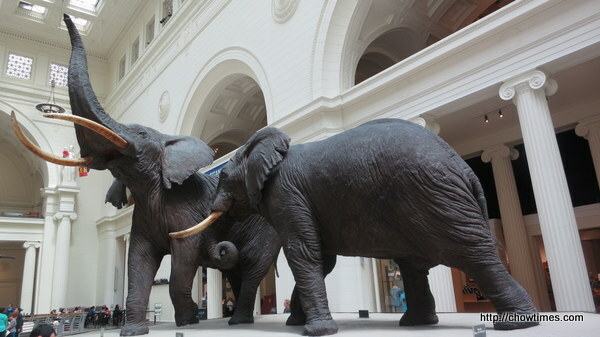 The last museum we visited in the Museum Campus Chicago was the Field Museum of Natural History. 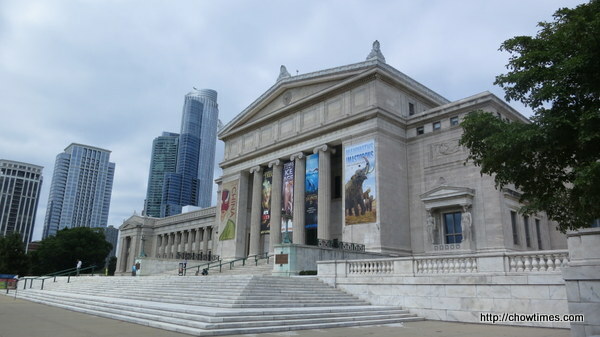 The entrance to all these museum is covered by the Go Chicago card. 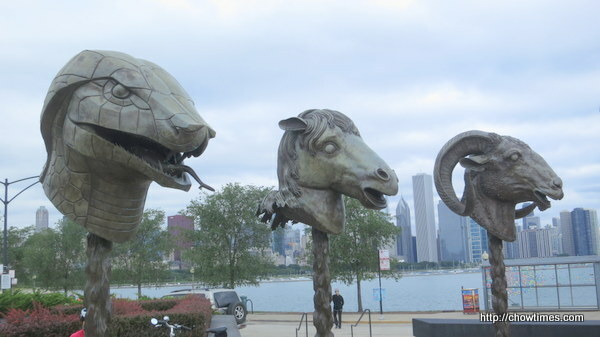 The good thing is the museums are all within walking distance. 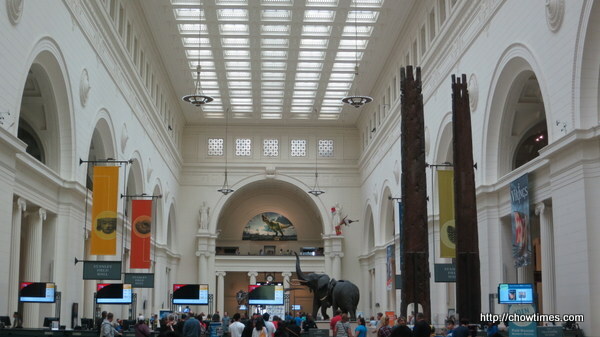 The Field Museum of Natural History is one of the largest natural history museums in the world with up to 2 million visitors annually. 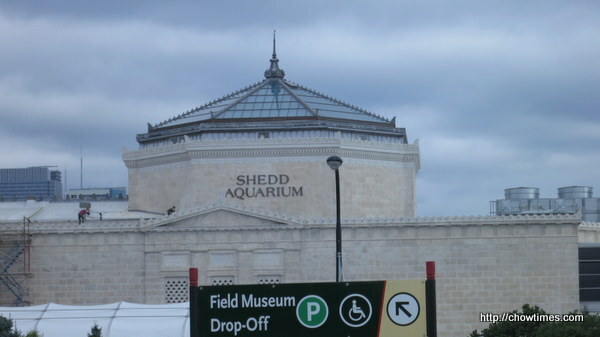 Our next destination in the Museum Campus Chicago is Shedd Aquarium. 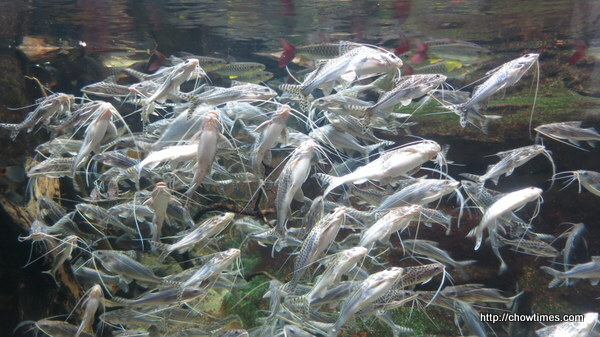 Shedd Aquarium which opened in 1930 was the first inland aquarium with a permanent saltwater fish collection. One million US gallons of seawater from Key West was transported to the Shedd Aquarium via railroad. 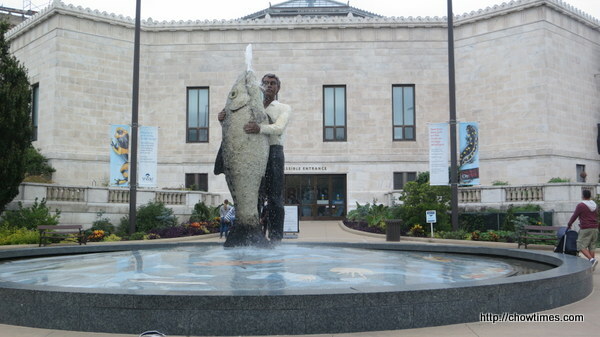 Man With Fish sculpture by Stephan Balkenhol. 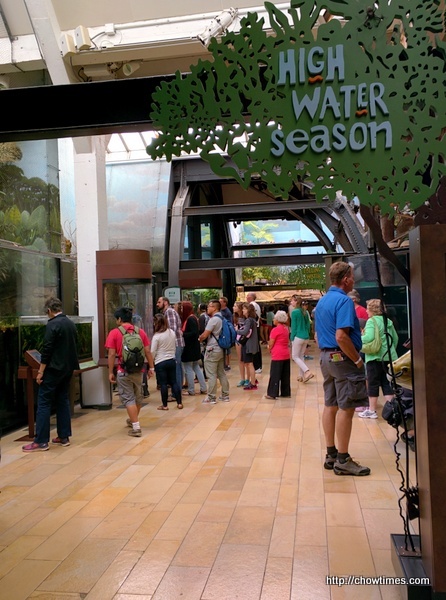 The exhibits are by regions like Amazon, Caribbean, Waters of the World, Great Lakes, etc. Here are some of the photos we took. After breakfast, we picked up our Hop On Hop Off (HOHO) tickets from Hilton Palmer. 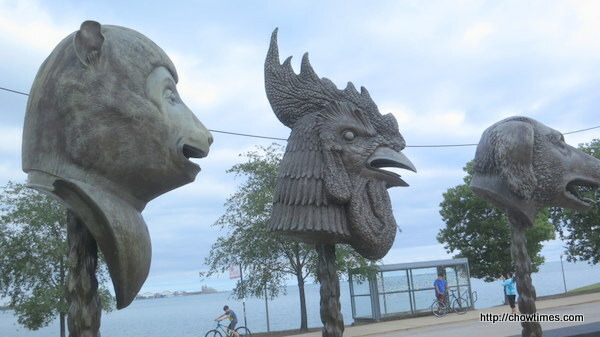 We took the HOHO bus to the northeast tip of Northerly Island where Chicago’s Museum Campus is located. Our first destination is the Alder Planetarium. Alder Planetarium is named after it’s founder, Max Adler. 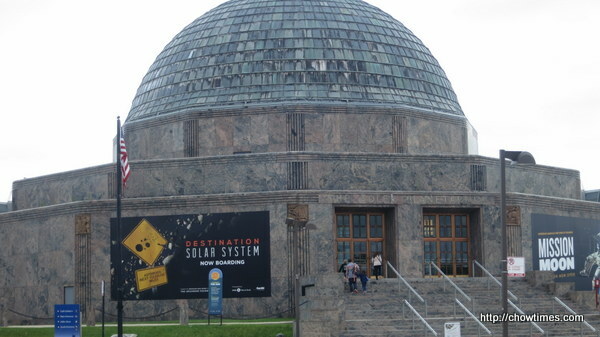 This is America’s first planetarium, founded in 1930. 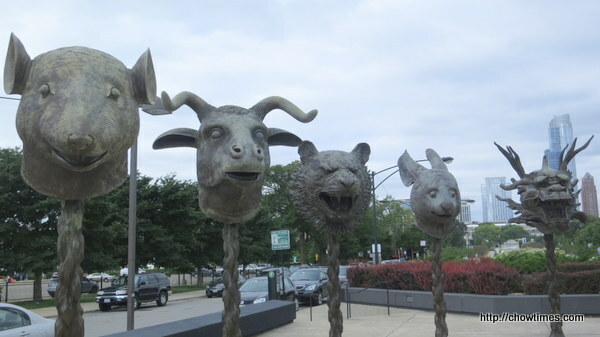 There was a Circle of Animals/Zodiac Heads exhibition at the boulevard leading to the planetarium during our visit. 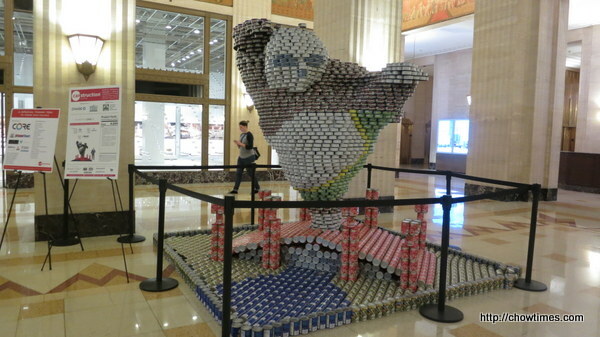 It’s courtesy of the artist Ai Weiwei. 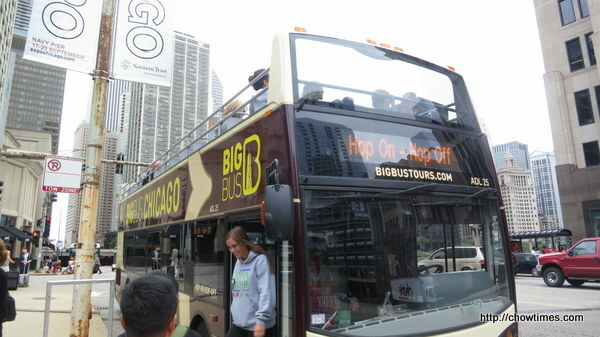 On the day 4 morning, we had to pick up the Hop On Hop Off tickets which included in the Go Chicago card from Hilton Palmer Hotel. We walked to Hilton Palmer via Jeweler Row. 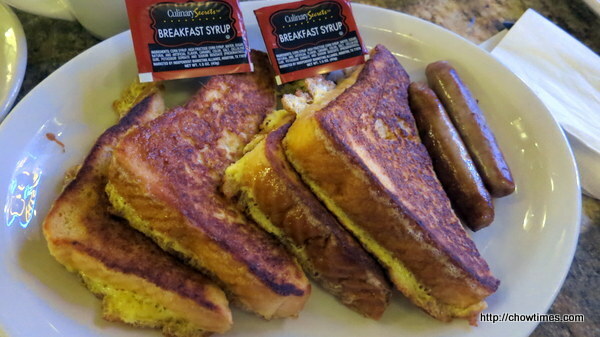 We came upon Pittsfield Cafe and we decided to have breakfast here. 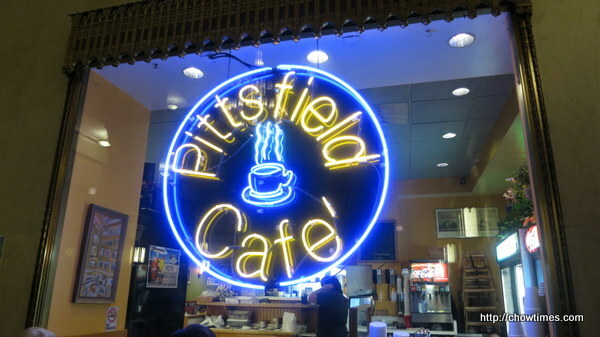 The Pittsfield Cafe is located in the Pittsfield Building. 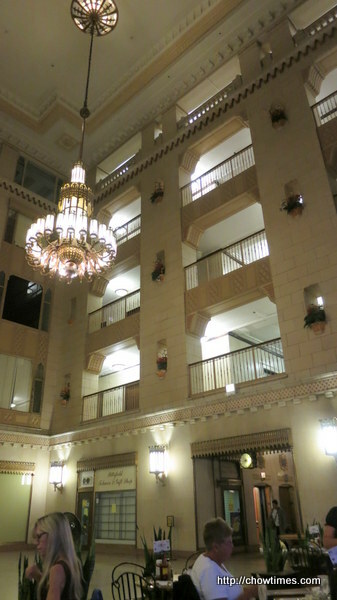 We picked seats in the foyer with very high ceiling. 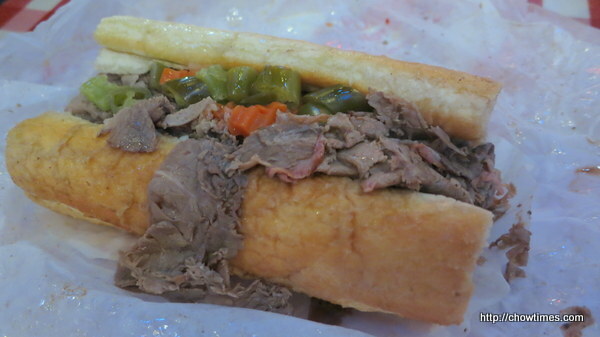 When we visited the First McDonald’s, we came across Portillo’s. We were too full then to try it. 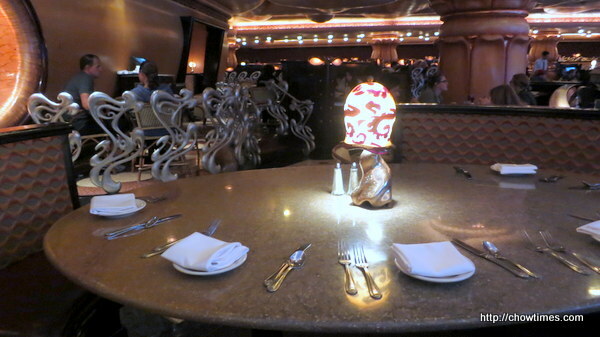 So, we return for dinner tonight. 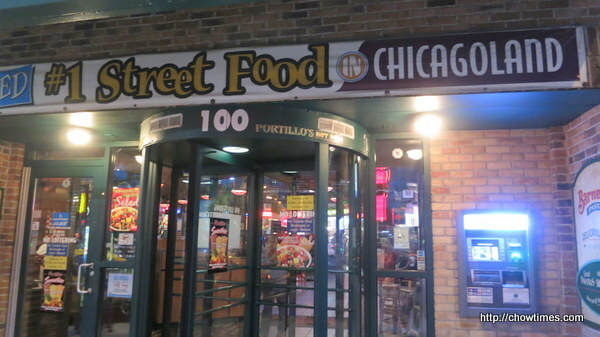 Portillo’s serves Chicago’s style street food. It’s a self service place. 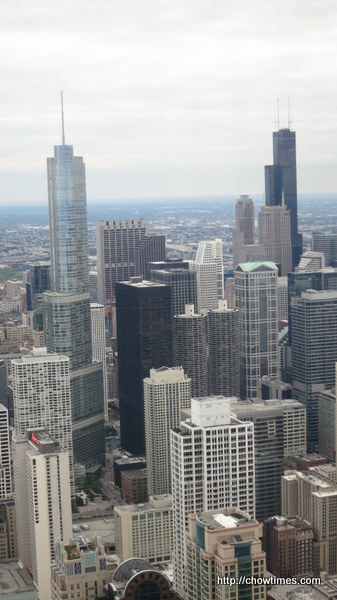 After the experience at Willis Tower Skydeck, we took the subway to The Merchandise Mart. 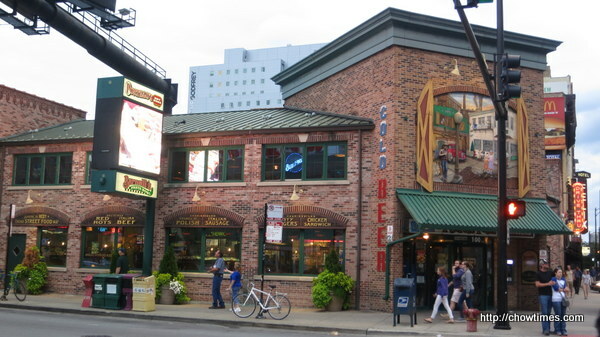 We intended to have dinner at the north side. 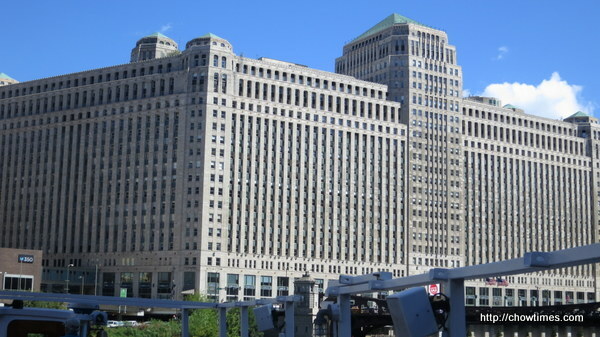 The Merchandise Mart was the largest commercial building in the world with 4 million square feet of floor space when it opened in 1930. 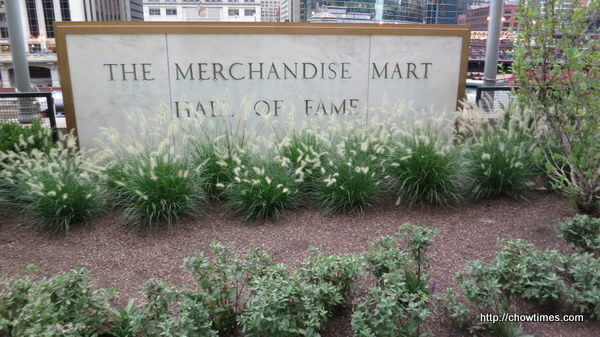 The Merchandise Mart Hall of Fame is commissioned to commemorate outstanding American merchants like Frank Winfield Woolworth, Marshall Field, Aaron Montgomery Ward, Julius Rosenwald and Robert Elkington Wood of Sears, Roebuck and Co, John Wanamaker (advertiser), Edward Albert Filene and George Huntington Hartford. 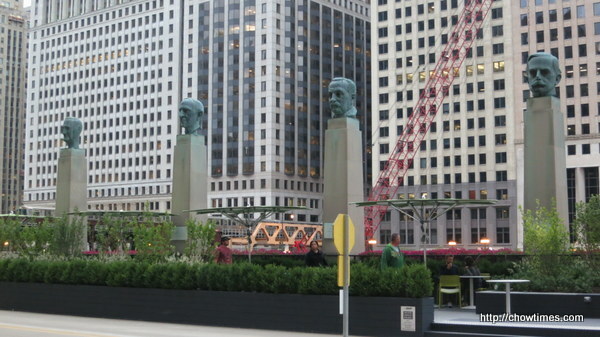 The eight bronze busts rested on white pedestals are 4 times life size. They are facing toward the gold front door of the Merchandise Mart building. 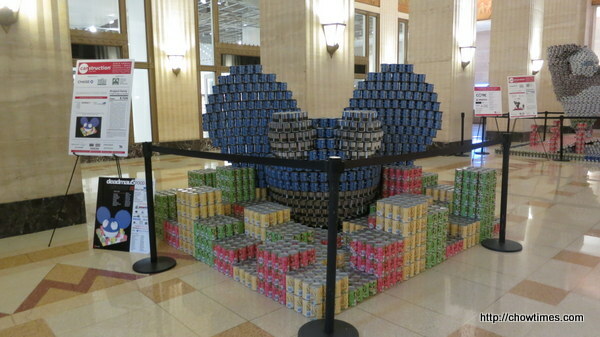 While passing through the Merchandise Mart, we came across the Canstruction 2015 competition display.